Do you like piano music that has a mix of a classical and contemporary feel to it? 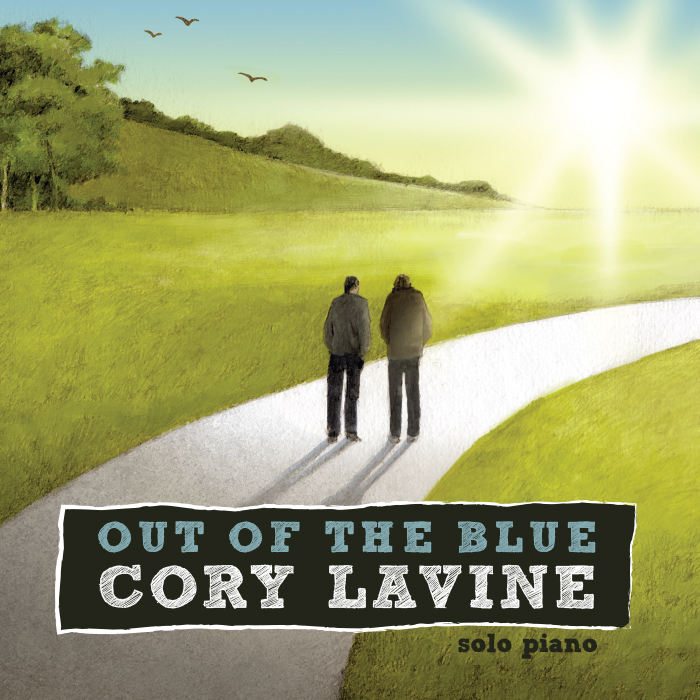 If so, then you will enjoy Out of the Blue by CORY LAVINE. I have the CD and have been enjoying listening to the imaginative and peaceful music composed by Cory. Back in the early 90's, Cory toured with Young American Showcase along with my husband's brother. It was Cory's FIRST MUSIC JOB/MINISTRY, where he helped encourage teens to say no to alcohol and drugs, and to also say yes to Christ. 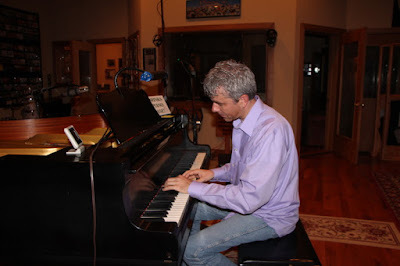 Years later, he ended up in Nashville, where he composed Out of the Blue, his debut album. It is a collection of songs he composed shortly after he had an encounter with someone while working as a bellman. This person encouraged him not to forget why he originally moved to Nashville. After that, Cory was inspired to pursue music again and things started happening from there. Thanks for your hard work, Cory, and for blessing us with your music.